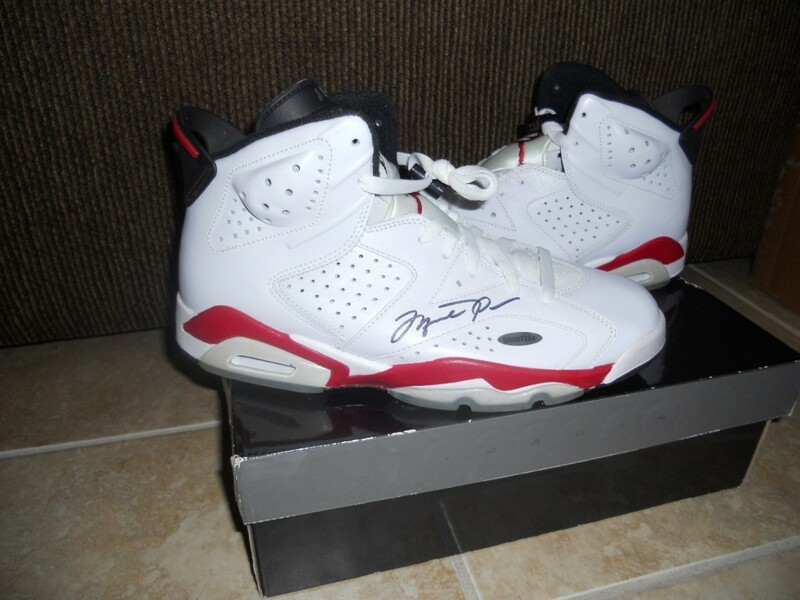 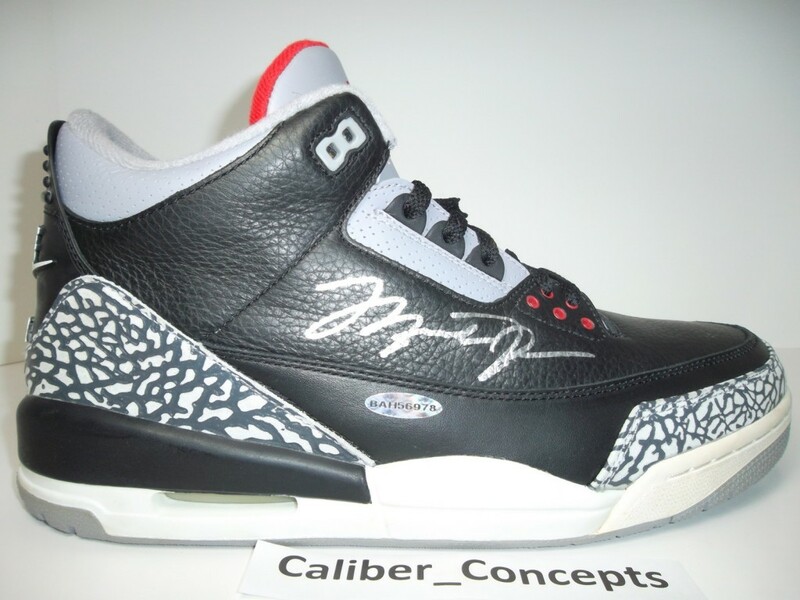 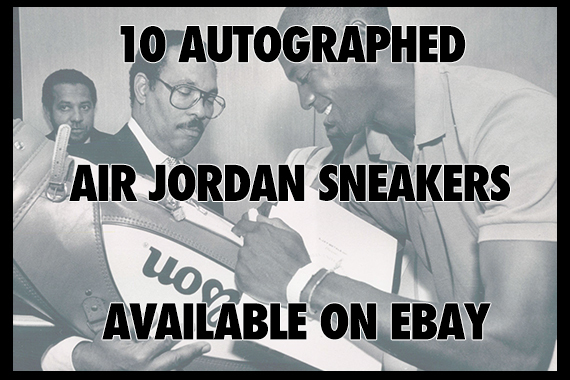 We’ve all seen the endless Air Jordan listings on Ebay, but there’s only a few true relics Jordan Fans appreciate and that’s OG’s signed by the GOAT himself. 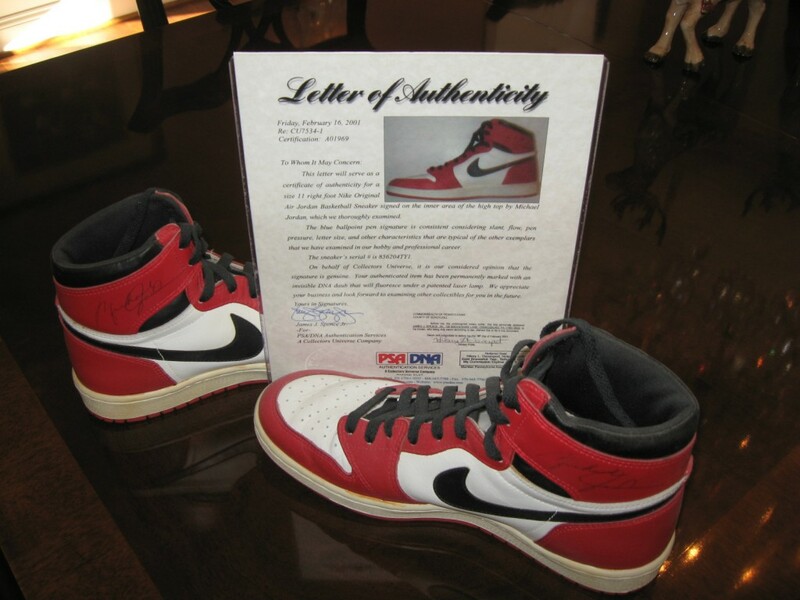 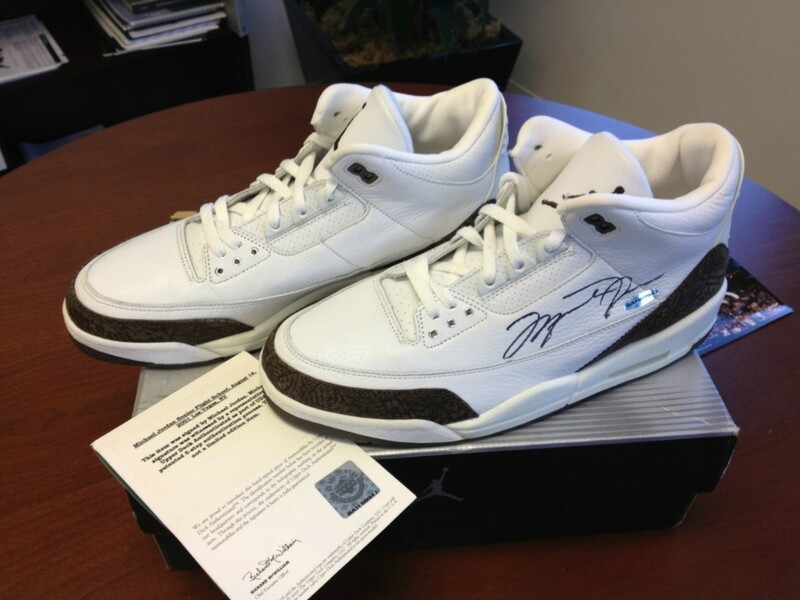 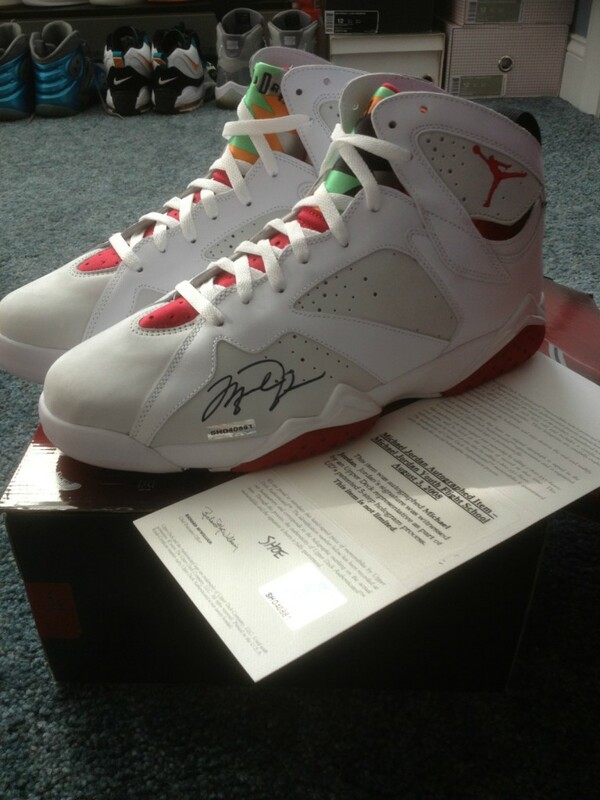 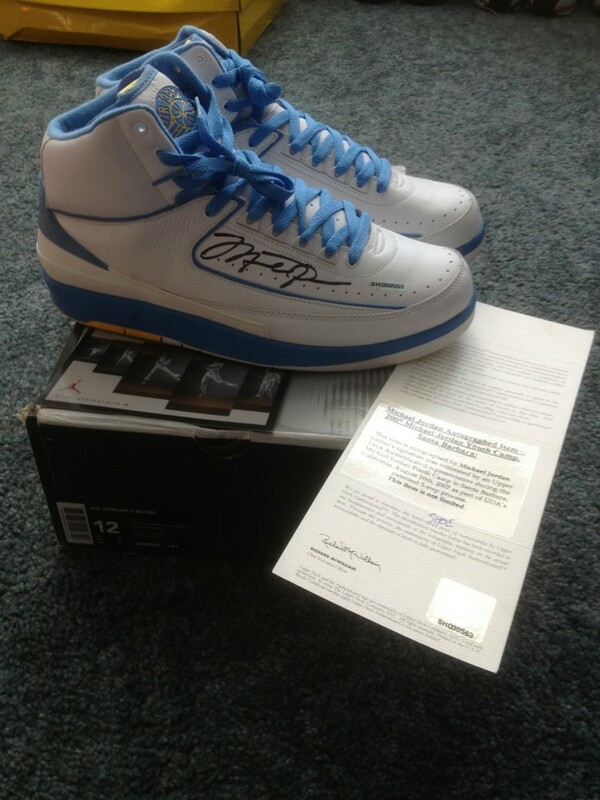 Michael Jordan signed a few Original and a few retro Air Jordan’s that come in pristine condition and some even game worn. 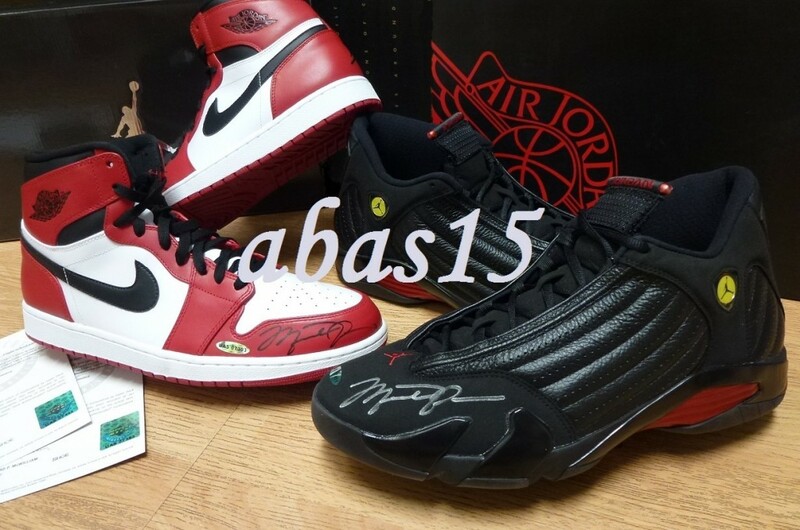 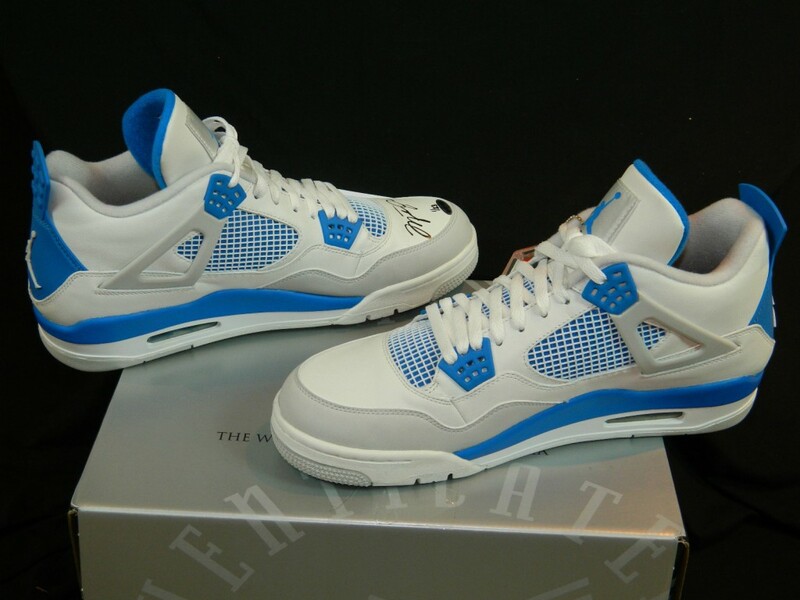 Check out the Ebay listings that showcase some of the retro’s with MJ’s John Hancock and let us know if you’ll be picking any of them up!